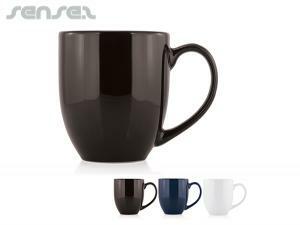 Nothing suitable in promotional ceramic mugs? 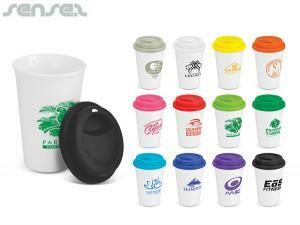 How about custom branded premium corporate gifts, logo printed corporate liquid filled homewares or one of our promotional cups & mugs? 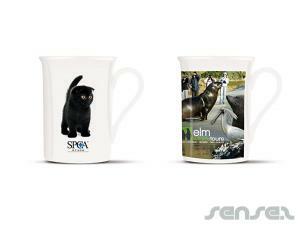 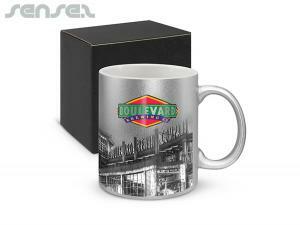 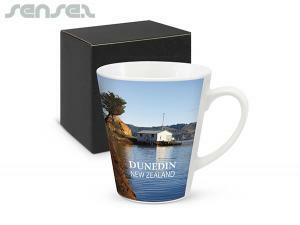 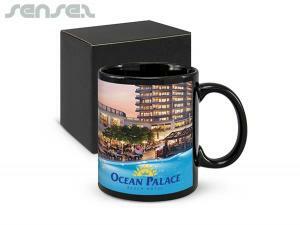 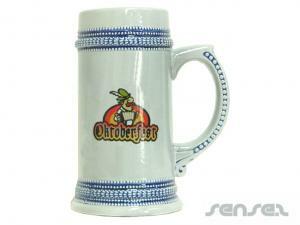 Custom Logo branded mugs are a cheap promotional tool and a promo gift and which will be used for a long time. 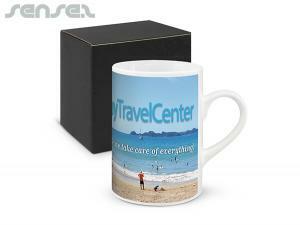 Custom branded ceramic travel mugs are ideal for staff incentives. 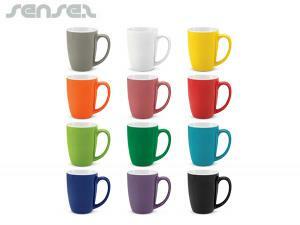 Choose from Mugs display your brand on the office desk or in the home environment and will keep your logo or corporate message before their eyes for as long as possible. 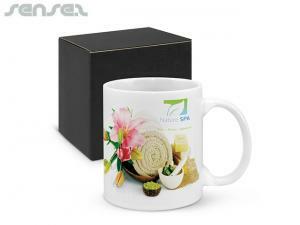 Custom printed promotional drink ware is cheap considering the great use it gets, and our range of cheap custom printed promo ceramic mugs are huge. 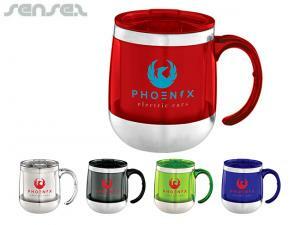 We have the classic promotional mug or you can choose one of our other styles such as the flared mug, the Manhattan mug, the Morocco mug, the Vancouver mug, the Broadway mug, the Everest mug, the Macho mug, the Soho mug, the square mug, the Venice mug, the Vermont mug, the Verona mug, the Vienna mug, the Calypso mug, the two tone mug or even an allover or photo finish mug. 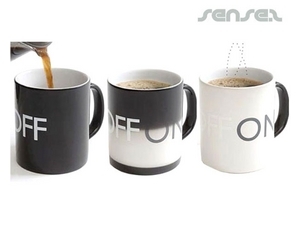 The options are endless. 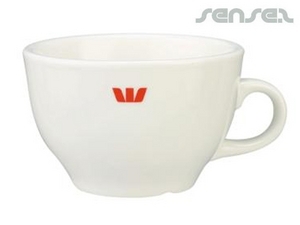 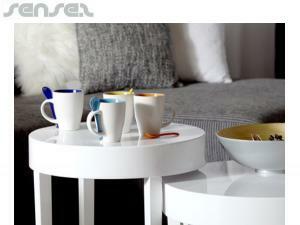 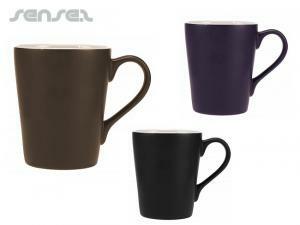 We also have a great range of cappuccino and espresso cups which are great for cafes and coffee shops. 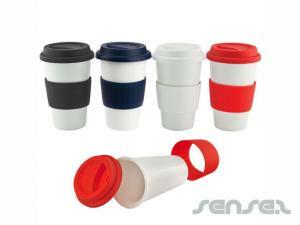 Our cheap promotional ceramic take away coffee cups are also a big hit in the office. 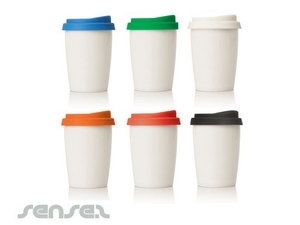 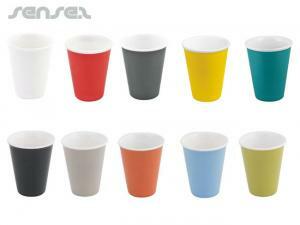 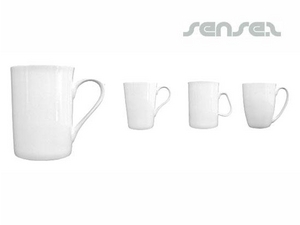 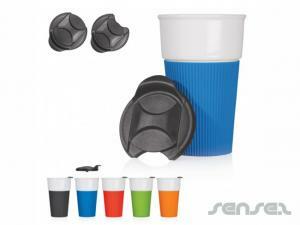 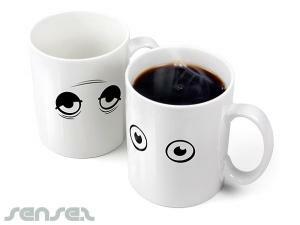 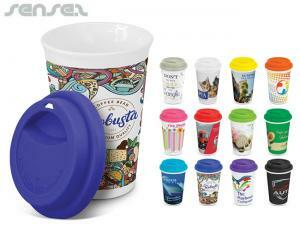 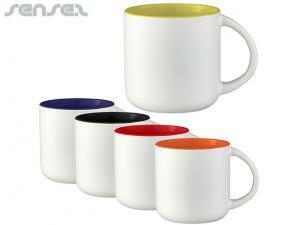 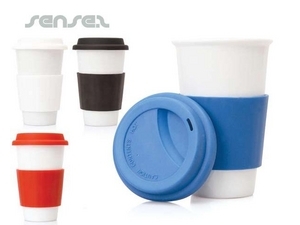 They look like the disposable coffee cups but they are made of ceramic and silicone material – great gimmicky item.